Timelessly beautiful! 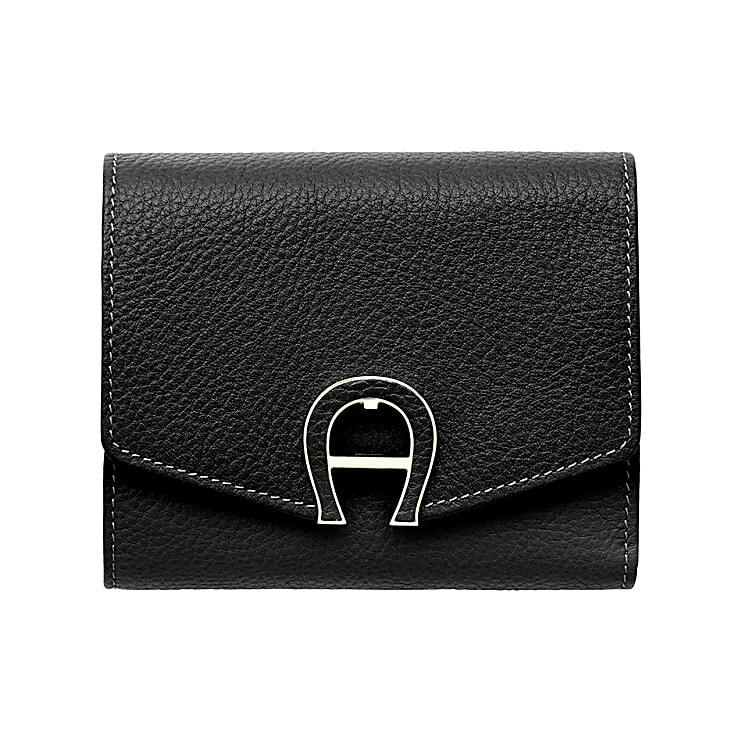 A compliment that is deserved without ado for this wallet with its large but subtle A logo buckle made by Etienne Aigner. The sophisticated leather from which this tasteful leather accessory was made with masterly craftsmanship, gives it a wonderfully soft feel and aesthetic touch.